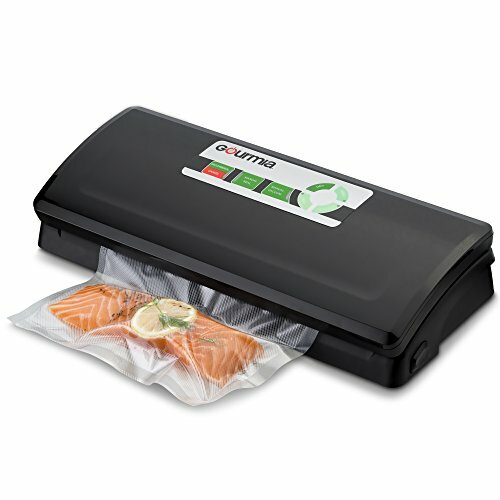 STORE & PRESERVE FOOD: Our state of the art vacuum sealer is an economical solution to keep food fresh longer. 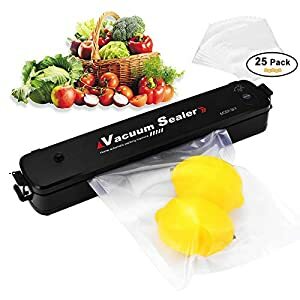 Store & preserve vegetables, fruits & meats or vacuum for sous vide. 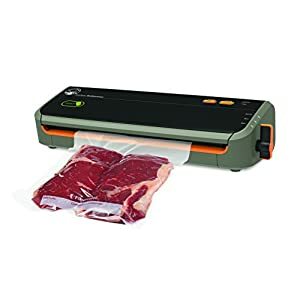 FOOD SELECTION FEATURE: Choose between our dry, moist, delicate and soft food selection features to ensure that your food is properly vacuumed and sealed for the best possible results. 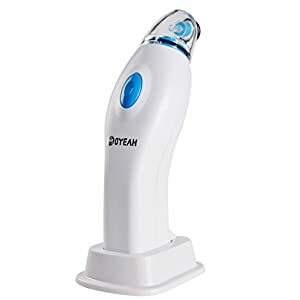 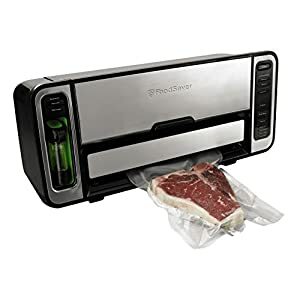 SUPERIOR PERFORMANCE: This food preserver includes an impressive set of design features, like the powerful pump motor with extra vacuuming, that keeps your food fresh. 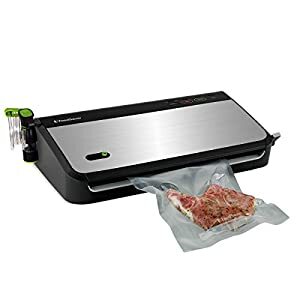 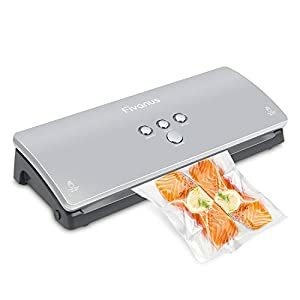 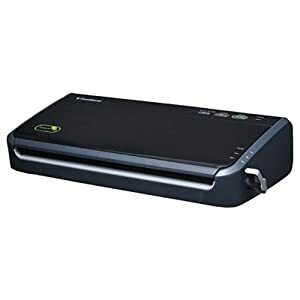 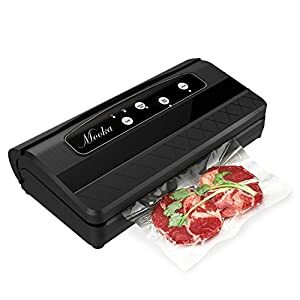 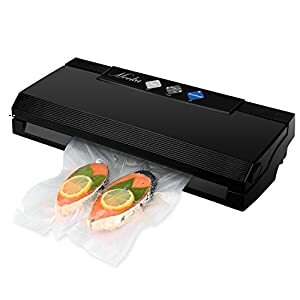 INCLUDES STARTER KIT: We’ve included a starter’s kit with vacuum bags along with this easy to use vacuum sealer, so you’ll be able to start pickling your foods in no time. ETL LISTED: We, at Gourmia, take the quality of our products seriously. 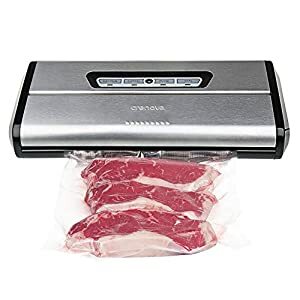 We are ETL certified so you can be confident that you’re receiving safe, efficient, high quality appliances.